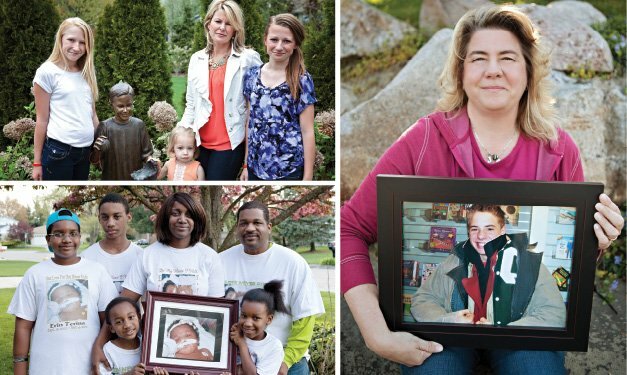 Child loss is a loss like no other. For other, it’s impossible to comprehend such a loss. 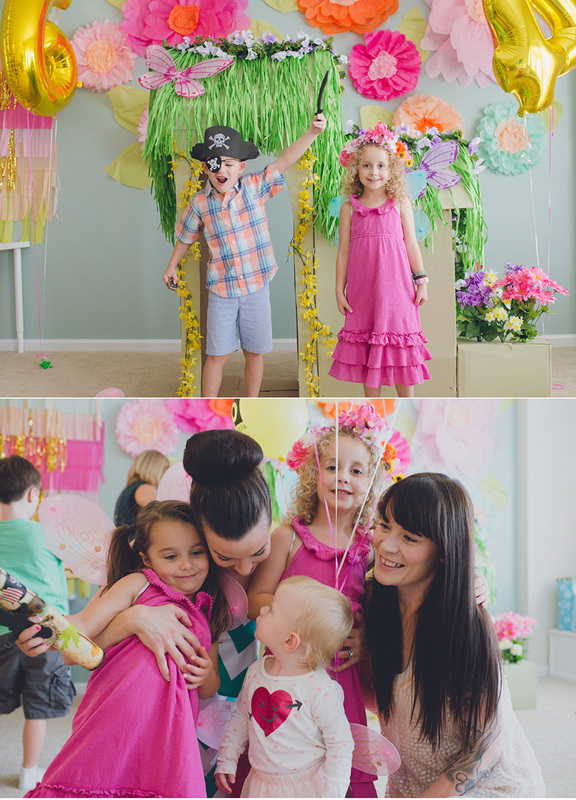 Parents like to thank God for the grateful feeling when they see their children are smiling and laughing. Just like I thought when Nicki was alive; (my 13 years old girl died in a road accident last) winter. But now she is not here, God, I miss her badly and we’ll never be together in life again! She has gone forever. I wish if I could see her spectacular smile again! For any deprived parents who had a close relationship with his/her child who recently passed away probably can’t see any “good days” ever in their life. And time won’t be able to heal the wound; at least not this one. 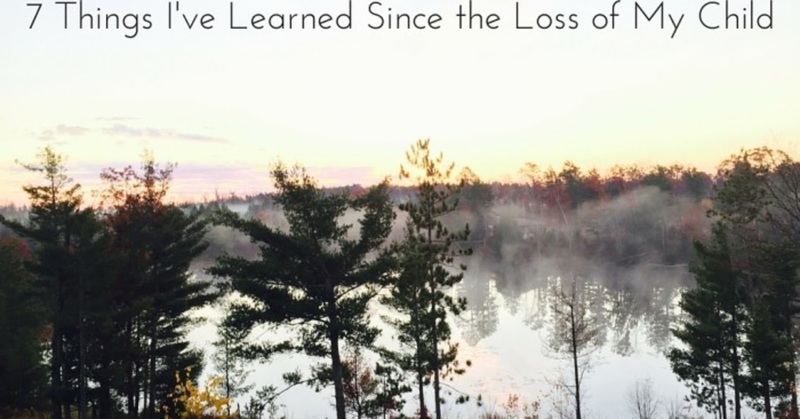 With that said, here are the 7 things I've learned since my child has been passed away. No matter how many distinctions we have created in our life socially, culturally, politically or even financially; the bitter truth of life is that “in any minute we can be reduced to nothing”! Every important thing those are earned after years of hard works and dedications can be vanquished. It’s better to get a realization that our life can be changed at any stage, anywhere and anytime. So it’s important that we should love each other, enjoy the uncertainty and despite of being our differences, together we should build a strong bond. I love my child just like you love yours, but the difference is you can touch yours, you can see your child’s laughing face every morning when you wake up and mine is living in the heaven! No matter how much I tried, I can never touch her face again! 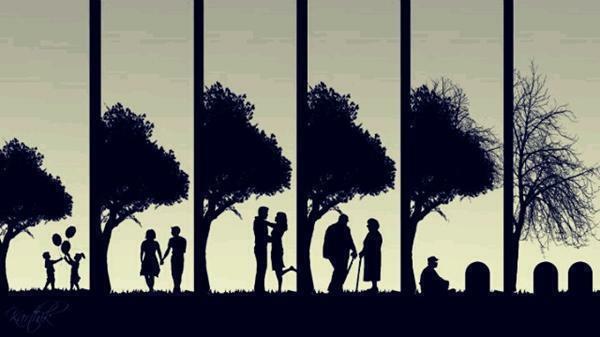 But there will never come any day I’ll stop loving her. I’m sure other bereaved parents do the same. I never passed a moment when I forget her name, love, and smile. My girl’s life was cut irreversibly short, but my love for her will remain just like when she was alive. This isn’t my personal experience though. Once I thought it’s impossible to understand other’s sufferings who have lost their beloved one. But when a bereaved parent meets another bereaved family, they become kindreds in mere seconds! The powers of each other’s broken heart create a strong bond, even if they never met before. I have got the same feeling when I navigate a bereaved parent. No matter how much different our lives are, in this situation, we were even. 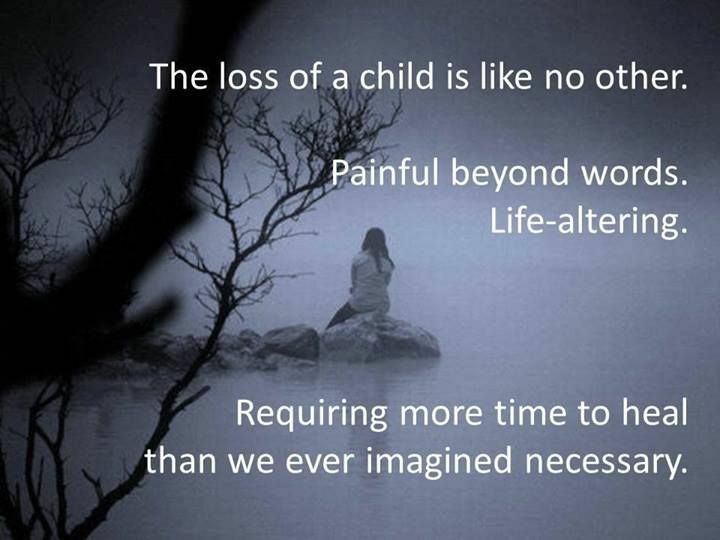 Only a bereaved parent can understand the pain of losing children and how much we feel their absence. Everything which has a beginning has an ending. But seems like the sorrow and pain will never end or “moving on” or “getting over it” might not come into my life again. There is no surprise box to open and discovering something that might lower the immense heartache. There is no eraser to remove my pain or glue to fix the broken heart; it’s an unlimited pain that unfolds minute by minute- I also hope it’ll be as it is throughout the course of my life. Moreover, there are no effective intervention programs that can remove the consequences of this significant stressor. In addition, different negative health effects (anxiety, digestive problems, heart disease, hair loss problems, and concentration impairment) are persistent in people with this chronic stress that might reduce a parent’s lifespan. The death might be a definite event that must be taken place at one in every living thing but still, I will grieve and love her until the last moment of my life. I wish I never join in this creepy class from where I can’t be dropped out! This class is filled with those I love most than anything else in my life. No matter how much we thought to slip out from it at once, I would never succeed; I wish God would become mercy upon me again! 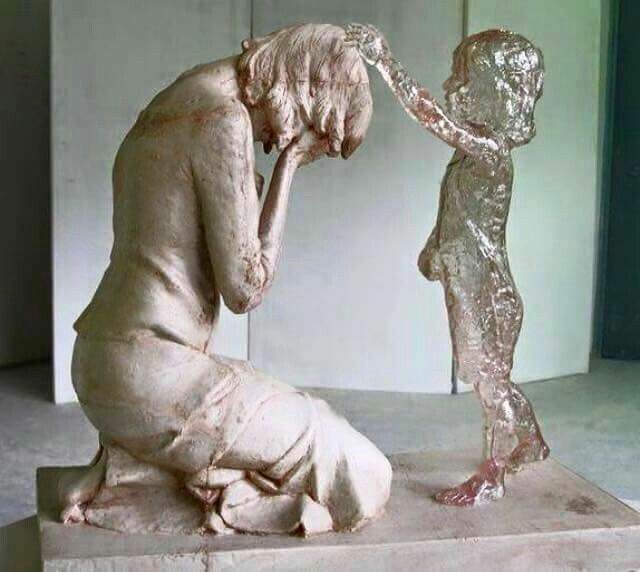 Everyday bereaved parents start movements, change laws, praying, and spearheaded crusades of tireless activism so that they can jump ship from this class. If you ever met any one of them, you’ll be a wonder to watch their transformation; how they transformed their greatest loss of life into a legacy. Regardless of anything I do in my life, my empty room will remain empty forever; my girl will be missing from all my family photographs, birthday parties, back-country vacation; everywhere. Whether it's become, 10, 15 or 25 years, every holiday would become a torture without her. Sometimes I feel like it’s easier to live without an eye, leg or both; actually anything. But how could you leave without taking a breath or flesh of blood in your vain? Leaving without one of your precious children is just like that. You’ll feel alone minute after minute, day after day, hour after hour and year after year. My broken heart leads me to see things differently. My life is richer now, full of love, respect for life from a deeper place. Now I have become more grateful that each gift comes in my way, I see all are worthy. I find strength in religious faith and every morning I say the rosary for her. It helps me to keep going. At last- being a parent of a loving daughter is the best gift ever I’ve received and I know even death can’t take away that love from me.